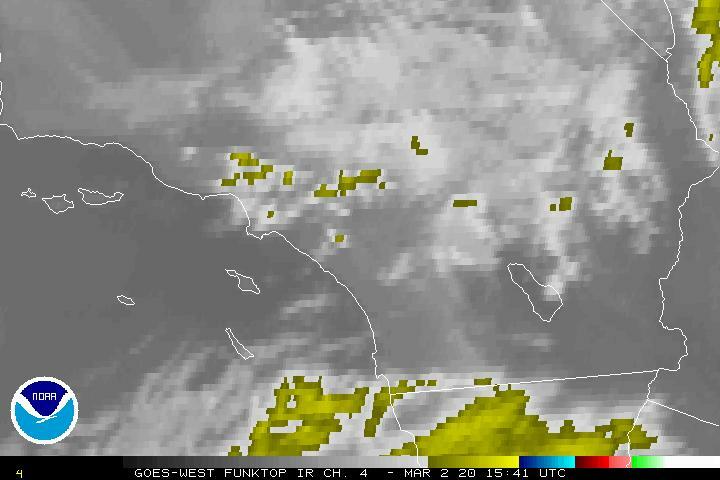 Lat: 33.74333° N Lon: 117.86783° W Elev: 107 ft.
Patchy low clouds and fog in the morning then mostly sunny. Warmer. Highs around 76 towards the coast to 81 farther inland. Light winds. Mostly clear in the evening then patchy low clouds and fog. Lows 48 to 57. Light winds. Areas of low clouds and fog in the morning then mostly sunny. Highs 73 to 78 towards the coast to 80 farther inland. Light winds. Mostly clear in the evening then areas of low clouds and fog. Lows 49 to 57. Light winds. Areas of low clouds and fog in the morning then mostly sunny. Highs around 75 towards the coast to 80 farther inland. Light winds. Mostly clear in the evening then areas of low clouds and fog. Lows 48 to 57. Areas of low clouds and fog in the morning then mostly sunny. Highs around 73 towards the coast to 77 farther inland. Mostly clear in the evening then areas of low clouds and fog. Lows 49 to 57. Areas of low clouds and fog in the morning then mostly sunny. Highs around 71 towards the coast to 75 farther inland. Mostly clear in the evening then areas of low clouds and fog. Lows 50 to 56. Areas of low clouds and fog in the morning then partly cloudy. Highs around 71. Partly cloudy in the evening then low clouds. Lows 49 to 56. 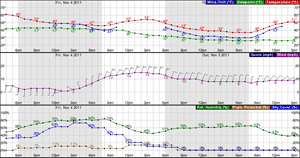 Low clouds in the morning then partly cloudy. Highs around 70.